Confusion of confusions!!!! 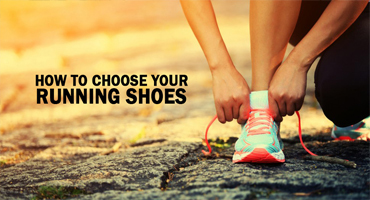 This sums up the dilemma of a runner trying to buy a pair of running shoes! It is a process of tricking the brain to perform a movement. 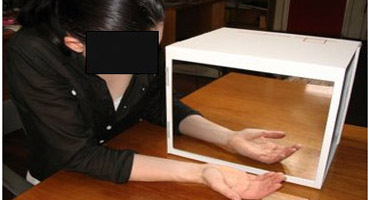 The non-affected limb is placed in front of a mirror ..